Gwen Stefani's favorite lines during The Voice Season 7's blind auditions included some variation of "you remind me of me!" 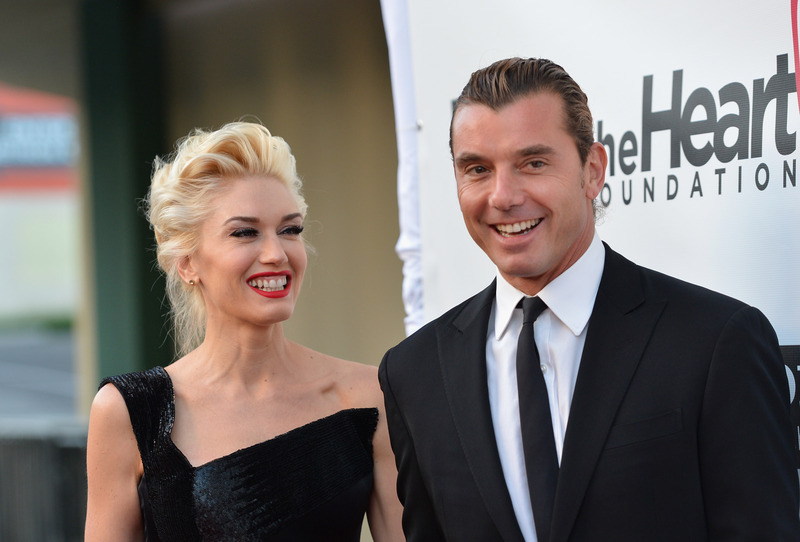 So, it comes as no surprise that on her first season as a judge, the No Doubt singer will have her husband, Bush singer Gavin Rossdale, mentoring Team Gwen. Who better to advise a team of mini-Gwens than the man who loves Gwen the most of all on and off stage? I mean, obviously no one; so how did Gwen Stefani and Gavin Rossdale meet before they became an absurdly gorgeous, musically inclined, celebrity vampire couple with three equally gorgeous children? It's a pretty perfect rockstar-worthy story. I threw a party in New Orleans just as an excuse to hang out with her. We drank a bunch of hurricanes and went around the French Quarter. We had our first kiss that night, just walking around, being careful to step over the puddles of pee. The next day we had that sort of cute, embarrassed, sober meet-up. Apparently that next-day "embarrassed, sober meet-up" went really well, because in 2002, seven years after that fateful night in New Orleans, Rossdale and Stefani got married. And the rest is beautiful rock and roll history that's lead to three sons — Apollo, Kingston, and Zuma — and Rossdale supporting his badass wife during her first season as a Voice judge by mentoring her incredibly talented team. So, are hurricanes their secret to everlasting youth?